Purchasing a home is a massive decision that you need to be fully prepared for. Being a homeowner entails numerous amazing benefits including the making of countless memories but there are, however, many unexpected issues that arise that can be quite costly. It’s an unfortunate fact but a fact nonetheless. If your roof is leaking for example and you want to know whether or not your insurance will cover it, there are several steps you need to take. First it’s important to understand why your roof is leaking and what caused the problem to better understand whether or not your insurance provider will cover the damages. For a better understanding of what your insurance policy covers and doesn’t cover we recommend you should read your policy extremely meticulously. 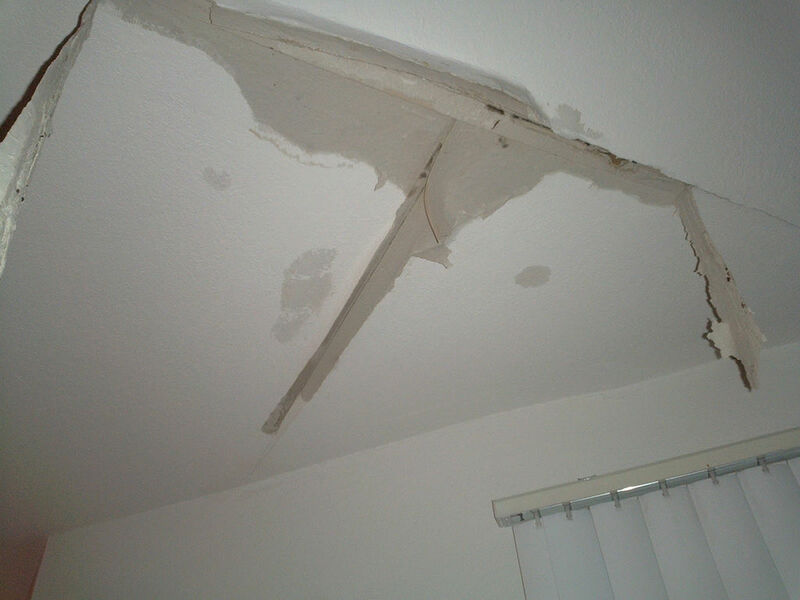 When roof leaking occurs it’s crucial that you are entirely familiar with everything under the policy you signed. It’s in your best interest to practice routine roofing maintenance to minimize any possible damage so you don’t have to worry about what is and what isn’t covered. Let’s discuss how to spot a roof leak so in case one happens, you’ll be able to detect it earlier than later saving you headaches and stress you don’t deserve. How To Spot a Leak? Your first line of defense against water leaking into your home creating damage are the roof shingles. Things wear out over time. It’s a part of life. 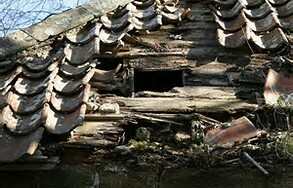 Every storm season you should check for broken/damaged shingles or tiles as this is an easy sign to detect early leaks. If you notice any wear-and-tear it’s probably time to replace them. 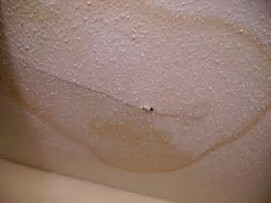 It’s important to remember that water can seep through the roof in one area and actually travel to another making it extremely difficult to find the exact point of origin. So search for any sports or dark colored circles on your roof or ceiling to better your chances of pin-pointing where to start. Since mold lives and grows in moist and damp areas, checking and noticing mold in your attic will make it significantly easier to find any areas of weakness in your roof. 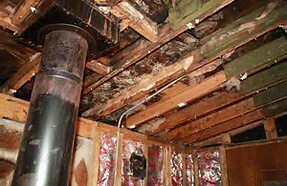 You should also check for any problems with insulation as well. So you’ve discovered the Roof Leak, what now? – Clear any items that could be damaged from the water out the way. – Contact a skilled and professional Roof Leaking Insurance Adjuster to get you the maximum claim you deserve you an efficient and expedited recovery. – Learn about what is a Public Adjuster and why should you hire one.